A woman has become the first named drug user in Britain to have fallen ill after taking Krokodil - dubbed the world's deadliest narcotic. Emma Davies, 41, is said to have suffered 'horrific' open sores after using the substance which is ten times stronger than heroin. 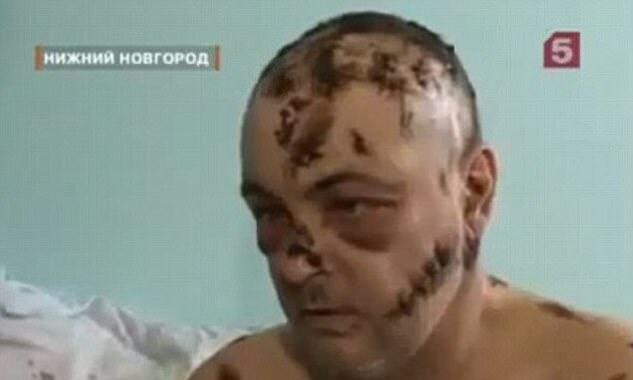 The drug - chemical name desomorphine - has been branded 'the world's deadliest drug' after it first appeared in Russia. It is highly addictive and can be 'cooked' using solvents like paint thinner, iodine, hydrochloric acid, and red phosphorus from matches. 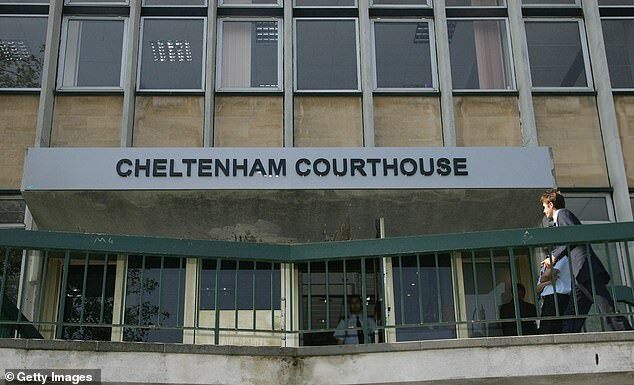 She failed to attend court because 'a rather unpleasant blood infection caused large ulcers on her arms', the court heard. Her barrister Clare Buckley told the court of the defendant's severe health issues using various Class A drugs. The barrister told the court yesterday: 'She wants to move forward with her life. She wants a script [a prescription for rehabilitation]. 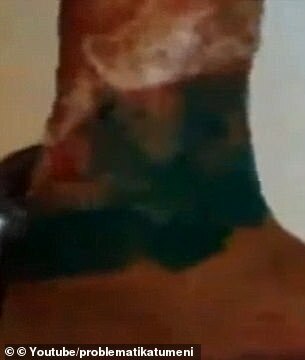 Krokodil originated in Russia, where it is known as the 'cannibal drug', and it may now be in the UK after deadly drug caused havoc in Colombia, Russia and Ukraine. Mrs Buckley said Woodwart had been 'bullying' Davies and forcing her to hand over her benefits. Woodwart stole the majority of the items and continued even after Davies told her to 'slow down', the barrister added. 'Miss Davies was going to swap the items for drugs and food,' she said. She added that Davies has since moved into a new home with 'a man of good character'. The information is out there on what this drug does, people still use it, and expect what? For the rest of the world to feel sorry for them? Uh, they have my full CONTEMPT! They made their bed. Let 'em lie in it. We live in an age of victimhood. Personal responsibility is a dirty word (well, two words). Nobody is forced to take it. She got what she deserved. All such criminals should be deliberately injected.